It's been a hell of a time since I last posted. 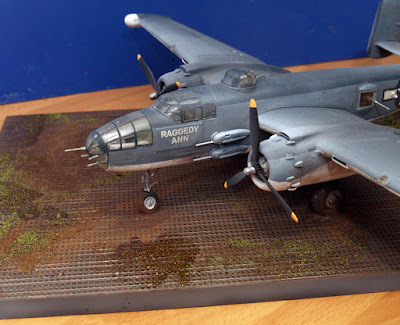 What with Xmas being busy and then it not stopping through January and February, I have had little time for modelling. However, there are currently three projects under way. This was an Xmas present. I stripped all of the chrome off the sprues and have used Alclad extensively - both Aluminium and Steel to get a variation. So far I have done a lot of the cockpit tub and the front suspension/steering is in place. 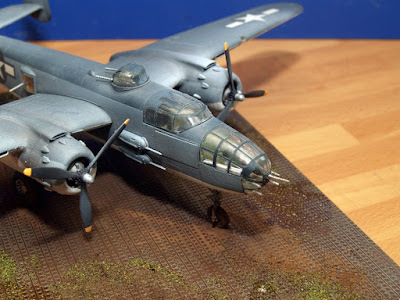 This is to be my PropBlur project. PropBlur is an etched brass propellor blade replacement that gives the impression of a spinning prop. Curretly we have them for sale in the shop but no decent publicity photos so this will be the target for them. Its to be a Vietnam aircraft in tri-colour camo. The paint came out a bit 'bobbly' so I sanded it down. This has given it a great faded appearance. I will continue with this next. No photos so far. 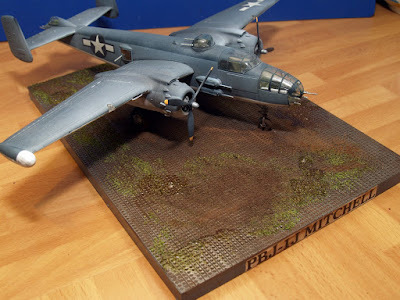 I have always liked the B-25 and even more so when I first saw it in US Marine Corps colours. 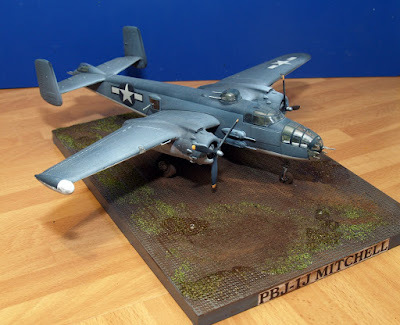 A PBJ is a North American B-25 Mitchell adapted for the USMC. As is usual with them, they put extra guns on. 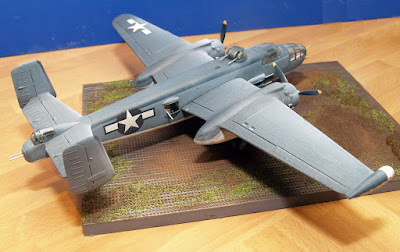 It also differs from a standard B-25 by having search radar on the starboard wing tip. 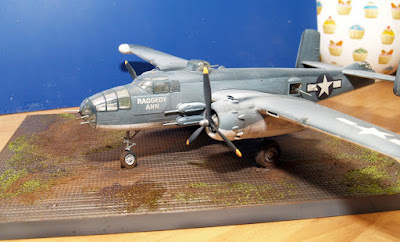 The kit is up to the usual Hasegawa standard and went together very well. It was made easier because the wings are recessed into the body so you can paint everything before fitting them. The radar on the wing is a resin enhancement that comes with the kit and requires the tip of the wing to be removed. I was concerned about my ability to do this accurately but it needed only a tocuh of Valljo filler. The paints are all Lifecolor. The decals were terrible. They were thick and stretched as you moved them because they stuck like glue even with Microset flowed on. Also, the white in the stars and bars is cream. Not too much of a problem on the upper surfaces but blidingly obvious on the white underneath. Still who picks up a model to look? In fact my big mistake happened underneath. I was using the ProModeller dark wash to highlight the panel lines and forgot that I had not varnished underneath. The was was very difficult to get off but it did have the effect of making the underneath look dirty. This is when I got the idea to place the aircraft in New Guinea. Please don't tell me that Raggedy Ann wasn't there - I don't care! From that point all techniques were called in to make it look mucky and worn from the heat and damp of the tropics. I sprayed the upper surfaces with Tensechrom white oxide in slowly increasing amounts which has faded the blue down nicely. I used Tensechrom smoke on the exhaust runs plus around the side gun pods. The last issue is that I couldn't get any 1/72nd PSP so it's on an Eduard 1/48th base - but who cares? This model came second at the Colchester club this week up against some serious 1/35th armour. 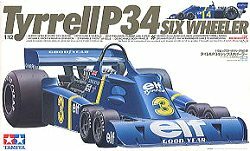 It is unusual for 1/72nd scale models to succeed against 1/35, 1/48 and 1/32 competition but I managed it.